Healthy Smile Dental Blog How often should you visit the dentist? Dr Hannah Baek at Healthy Smile Dental, your Woodridge dentist, recommends that adults visit a dentist every 6 months. Patients who are showing the signs and symptoms of gum disease may need to visit the dentist more often. Regular dental visits will help maintain your dental health and allow Dr Baek to identify problems early if they occur. 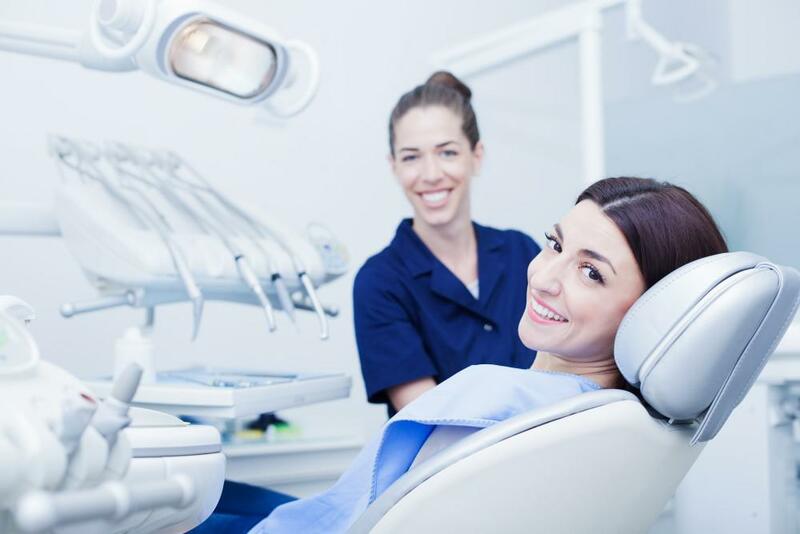 During this 6 month dental appointment, you will have a dental examination and your teeth will be cleaned. Dr Baek may also recommend that you have dental x-rays or she may recommend a deep scaling and root planing. If you haven’t visited the dentist since last summer, it’s time for your dental examination and cleaning. Call for your dental appointment. We look forward to seeing you soon! Your oral health is a vital indicator of your overall health. Bacteria that grows in your mouth can cause a wide variety of problems, some as serious as pneumonia. Protecting your oral health can be as easy as regular checkups with your dentist. 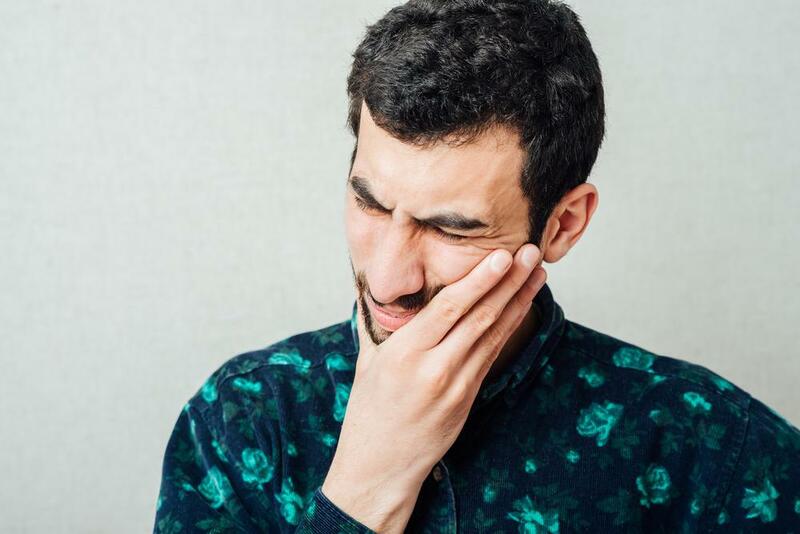 What Qualifies As A Dental Emergency? When you have a dental emergency, you need help from a dentist as soon as possible. If you experience any of the following, contact us immediately. Do you have a dental issue that needs a root canal? Sometimes it’s hard to tell whether to make an appointment or just let it ride. 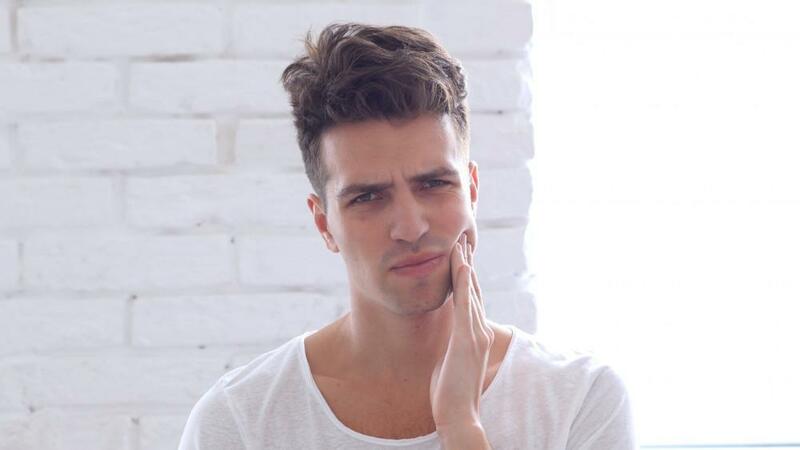 Learn what symptoms signal that you probably need a root canal. When it comes to dental implants, there’s a lot to be excited about. They look, feel, and function most like natural teeth. Discover the many advantages of dental implants and how they can help give you the flawless smile you’ve always wanted. Dental emergencies are never fun, and they rarely happen at convenient times. They can also be costly. You can avoid unnecessary trips to the dentist by taking certain precautions and using good oral hygiene practices. 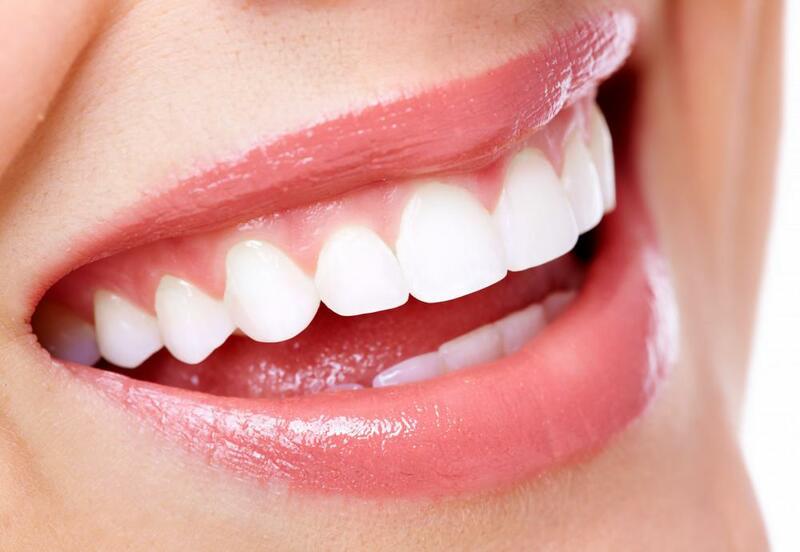 Dental veneers are a cost effective way to get the smile you really want. 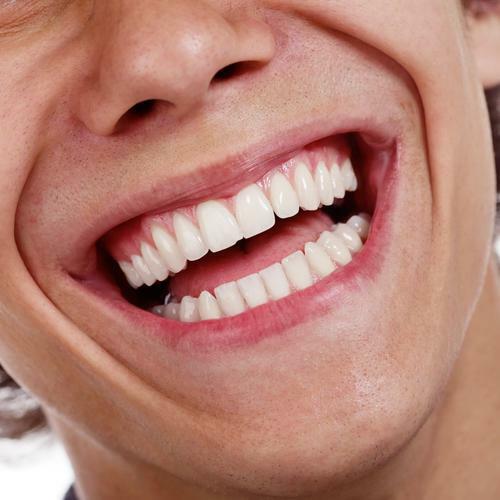 If you have crooked, damaged, or stained teeth, it can be socially awkward and even embarrassing. 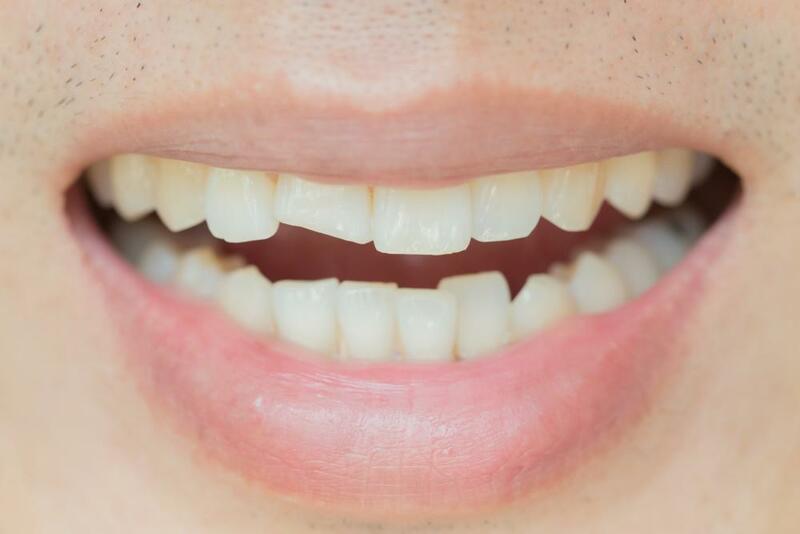 Porcelain dental veneers are a great way to change your smile.